Last week I was going through a pile of old music articles which I had photocopied for my Music and Gender class last year and there was one essay in particular that caught my attention once again. It is a topic I am close to since I was randomly assigned to present on this topic by the Professor and I actually have no idea what the topic was. The article was simple entitled "Pieces and Breeches" from the The Diva's Mouth text. I flipped through the article and quickly began to realize that is was a paper on Castrati. For those of you who have not come across the term, Castrati, this was a term used to describe, as you can probably guess from its root word, castrated men. They were described as being "ethereal, other worldly, disembodied, and superhuman." This was the case because these castrated males lacked the necessary hormones for regular male development during puberty; thus, they maintained their pre-pubescent voices. In addition to retaining their angelic voices, the Castrati were also less muscular and on average taller than other males with a torso that was commonly described as barrel-chested. But most importantly, their flexibly high voices and vocal training was uninterrupted by puberty. The Castrati's ability to seduce both sexes turned him into a musical fetish. They were able to disrupt traditional gender categories because they were some of the first instances when men were able to substitute for women. Off-stage a number of Castrati were also cross-dressers. Castrati were also seen as superior to women in some ways because they were were not a slave to hormonal fluctuations. 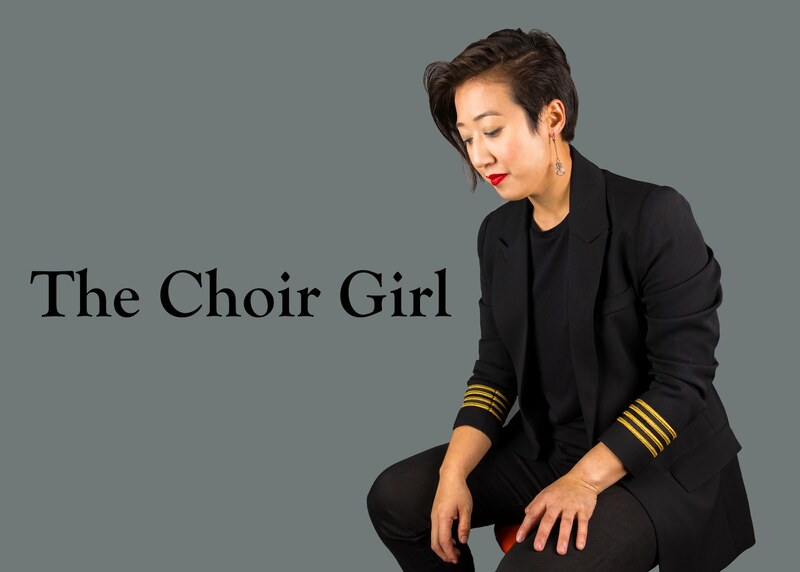 There were reports of women who had to wear a red flower pin when they were performing, while undergoing her monthly female cycle, in order for the audience to excuse the fact that she may not be in top singing form. 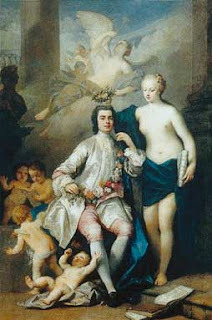 There was also a fair amount of speculation surrounding Castrati since these exotic male temptresses were often rumored to be having affairs with many women, but due to the fact that they were sterile, the women never needed to worry about becoming impregnated and being discovered by their husbands. As well, a woman reported that she had 2 children with a Castrato and, in that sense, his incomplete castration made him the complete, ideal man. Even though Castrati are extinct now, I believe that the role they played in the musical world is a pivotal one because they were able to pave the way for female singers. Due to the fact that they had both male and female characteristics, in many ways they were a transitional gender figure. After the reign of Castrati, it was not as hard for society to accept female sopranos and a new age of Operatic divas. It is just interesting to consider the role of men in music. The Castrati were initially for choir-use only but were soon worshiped on the Operatic stage. However, in the present day, if there is a man singing in a choir, often, his sexuality is questioned at least once in his lifetime. That is just because music and sexuality are so closely related. The need and desire to perform music is inherently tied to behaviors and tendencies which can be classified as "homosexual." A performing male does not subscribe to the socially accepted norms of masculine behavior which condone emotional repression. Therefore, it is seen that we must continually challenge what society sees as acceptable masculine behavior. Maybe a boy singing in choir isn't the coolest thing he can be doing... but if it worked in 18th C Italy for the Castrati, why can't it still be like that? Although I do not condone seedy castration practices, I do want to challenge peoples ways of thinking when it comes to stereotyping the roles of men within music. What is acceptable masculine behavior and who gets to decide what that is? I believe we must do it for ourselves instead of swayed by what society has deemed to be acceptable masculine acts. The Castrati signaled a time when men were able to play both men and women and embrace both sides of their character; thus, instead of questioning a musical man's sexual orientation we should just simply be accepting it. Just something to think about next time we meet. As well, if you scroll down halfway on the Wikipedia page, they have a sound clip of what the last Castrato, Alessandro Moreschi, sounded like. As well, here is a clip from the movie "Farinelli." This movie did not have actual Castrati voice tracks but they digitally merged a soprano and countertenor voice to create what they believe is representative of a Castrato sound. A superb essay on one of the weirder chapters in musical history, and an excellent take on the social perception of sexuality in male musicians. Another whole essay could be (and doubtless has been somewhere) devoted to gay organists and choirmasters as well as gay choristers in church choirs. Thank you for this article.